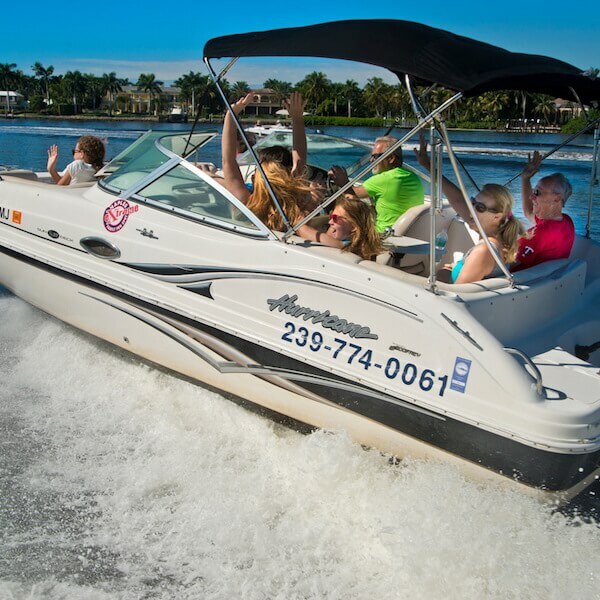 Looking for some vacation activities in Naples? 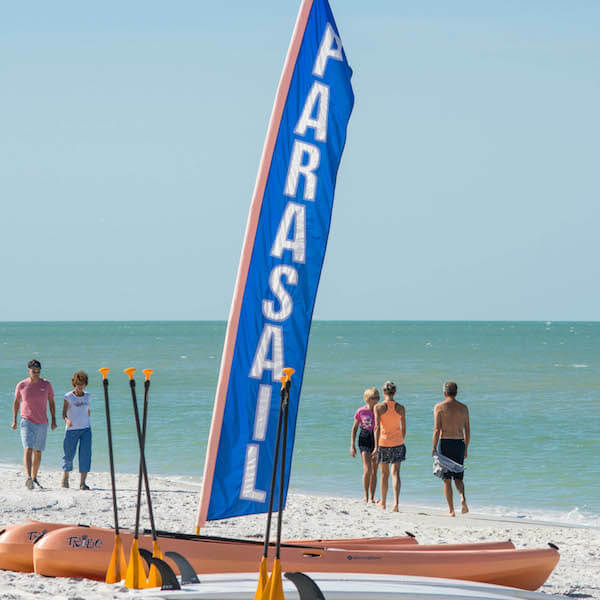 Southwest Florida’s balmy weather and the Gulf of Mexico provide the Naples area with a year-round playground. 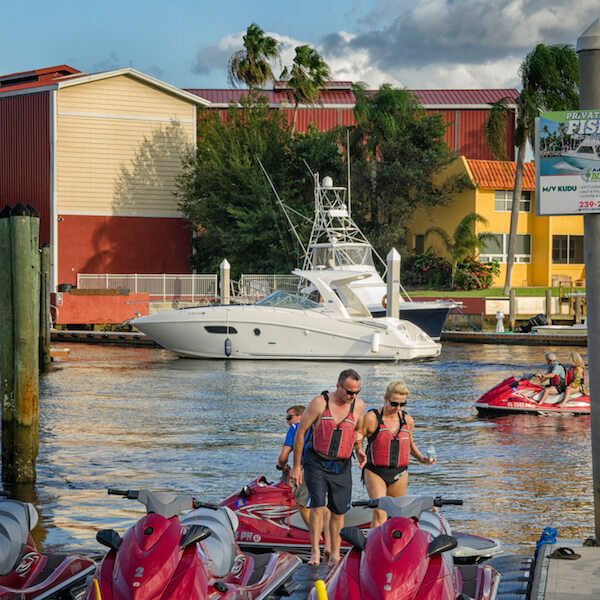 Whether you choose a leisurely approach or an adventure packed one, there are a multitude of activities to enjoy. 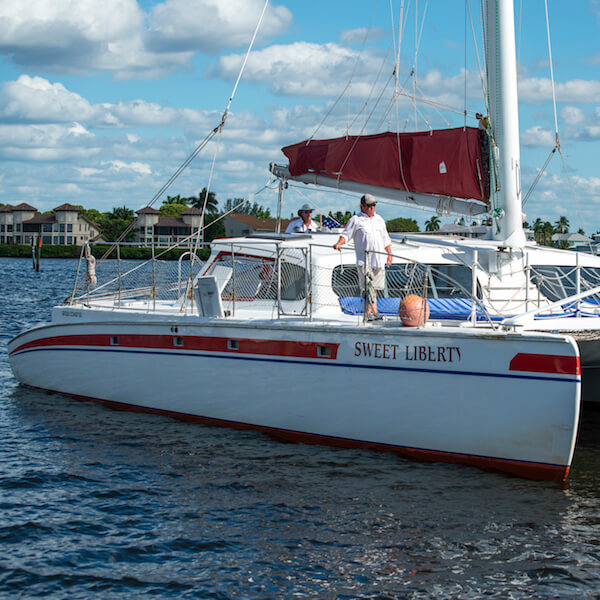 Take an adventure across bay waters and explore inland waterways and unspoiled islands aboard a cruise to collect shells, see dolphins and manatees. 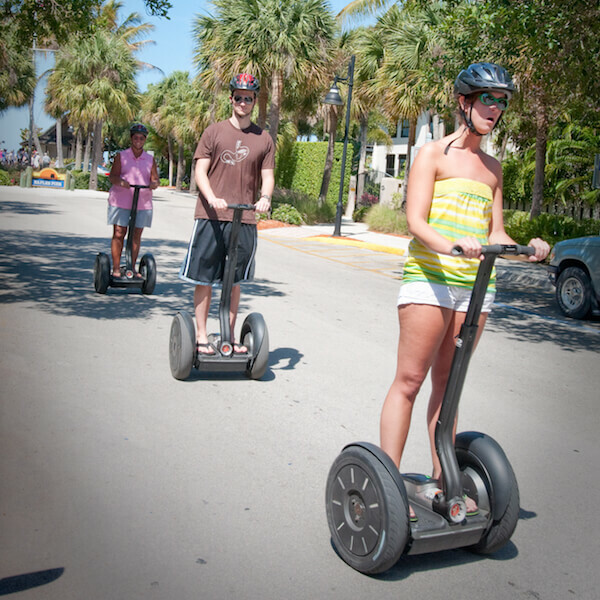 Explore on a Segway or personal watercraft. 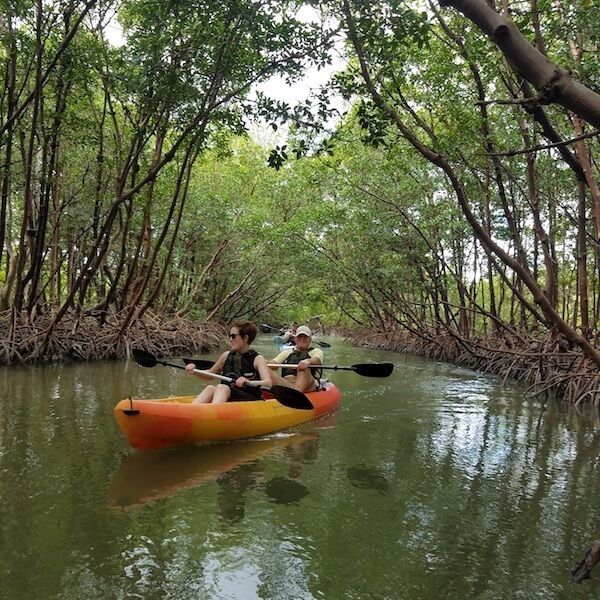 Experience the breathtaking landscape and natural wonders of the are during a kayak or canoe trip along the Paradise Coast Blueway. 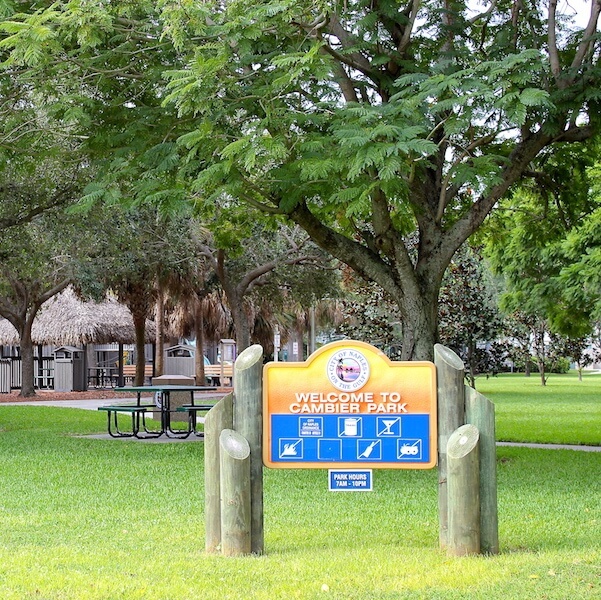 This marked paddling trail starts in Everglades City and makes its way through Marco Island before ending in Naples. Several outfitters can set you up. 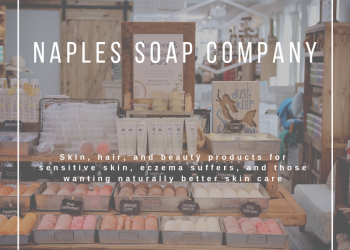 Afterward (or mom might suggest instead of) head to a spa to relax, refresh, and rejuvenate. Local waters also offer a variety of options for fishing enthusiasts. 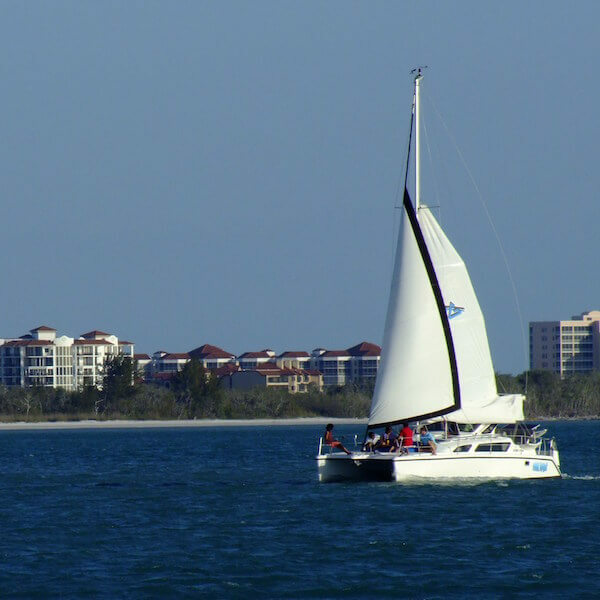 From Back Bay to coastal inland and offshore there is ample opportunity to take in some spectacular fishing. 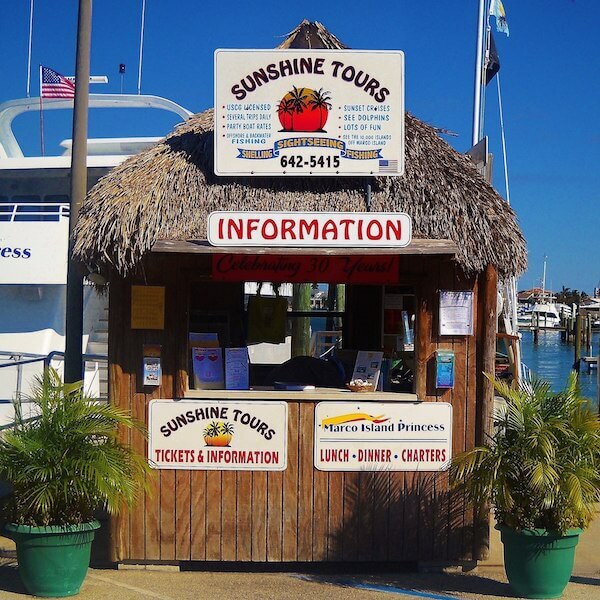 Local inshore species include grouper, snook, sea trout, mackerel, amberjack, snapper, shark, and tarpon. Florida Fishing Guidelines: Fishing varies by season, region and location. Fall, winter, and spring are generally better times to fish in Southwest Florida. 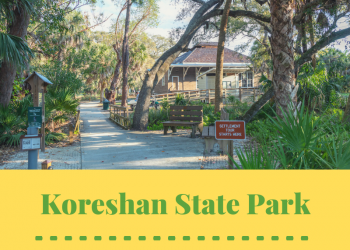 Both residents and visitors must have a fishing license, although some exemptions may apply depending on the type of fishing. Anglers may also need special permits, tags or stamps if they want to keep species such as spiny lobster, tarpon or snook. Bag and size limits also apply. To learn more about Florida’s fishing regulations visit MyFWC.com. 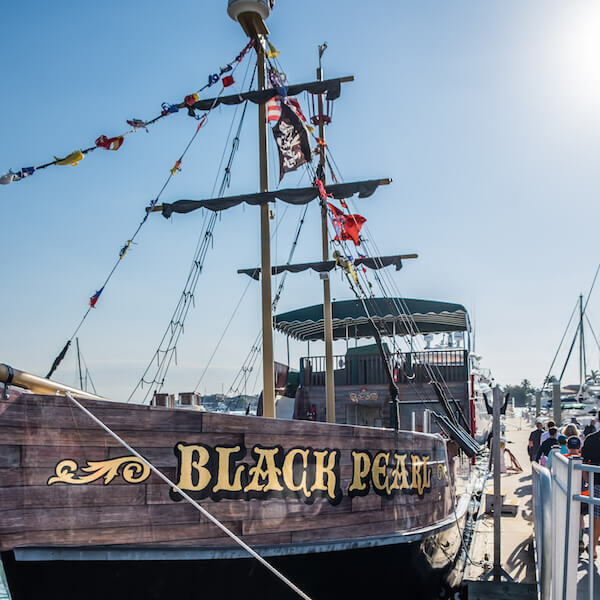 Whichever activity you choose there are adventures galore that are sure to please the entire family. 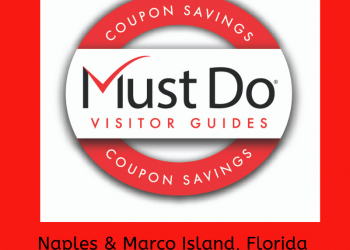 See about other attractions, tours and day trips close to Naples or check out Fort Myers and Sarasota.